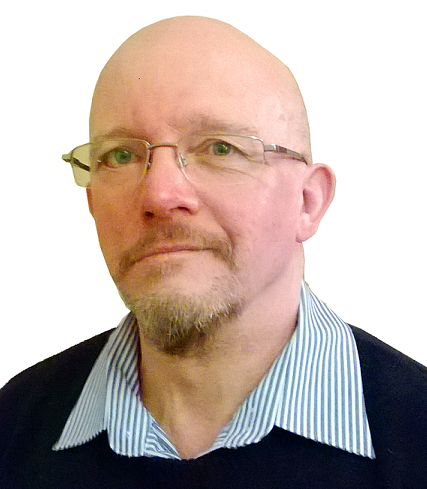 John is a graduate Mechanical Engineer with more than 30 years’ experience in the design and application of fume control units. His experience includes the design of steelworks fume scrubbers, pulse jet cleaned fabric and cartridge filter systemsand laser and solder fume control units. John currently provides technical support to BOFA’s worldwide network of OEM’s and distributors. Presentation Title: Fumes in the Workplace, the Invisible Killer? Fumes are generated by many workplace processes including soldering, laser cutting/engraving and more recently additive manufacturing (3D printing) etc. Particles are produced that are particularly damaging to the respiratory system but are also in the ‘non-visible’ range. BOFA International, in conjunction with Solder Connection, describes the nature of the hazards faced by workers exposed to these potential killers, the legislation governing their control and measures that need to be taken to comply with the law in order to avoid costly compensation claims. Visit stand T03 for further Fume Extraction information.